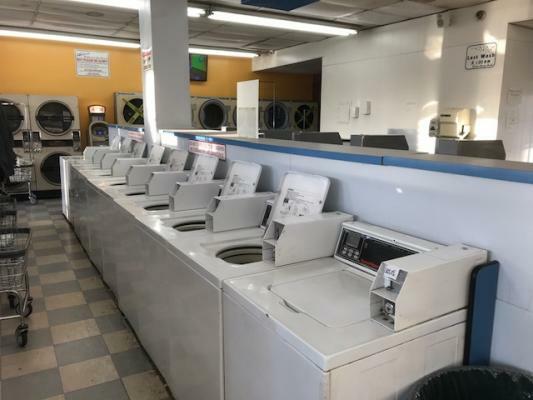 Fred Berlin Business Broker, at Elite Business Investments Corp.
For Best Results & Response, Email & Phone This Contact: Fred at 818-787-8881. 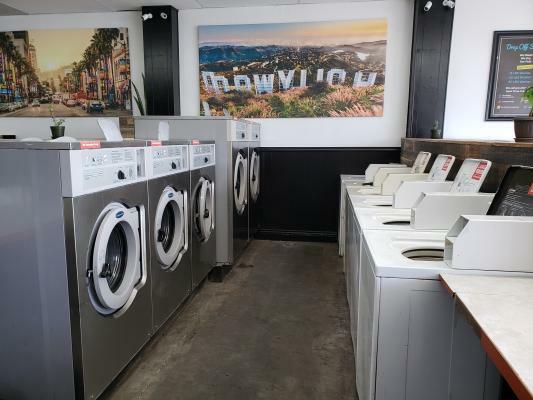 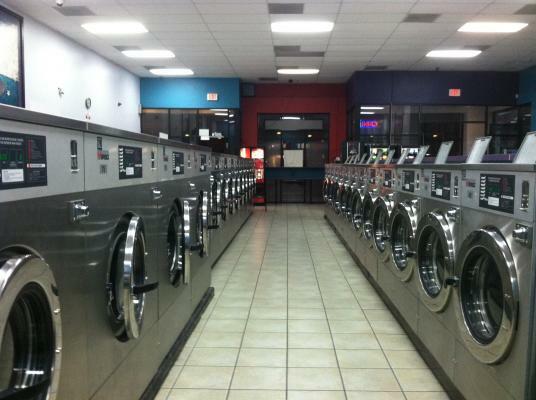 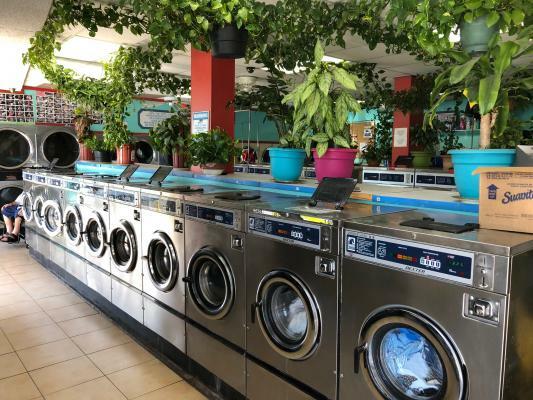 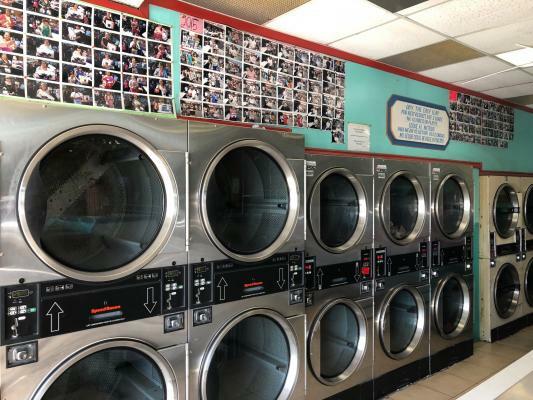 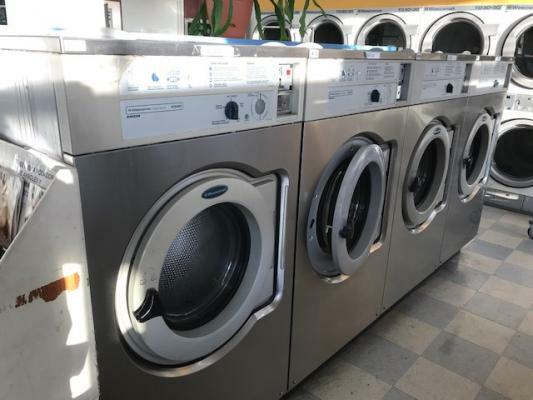 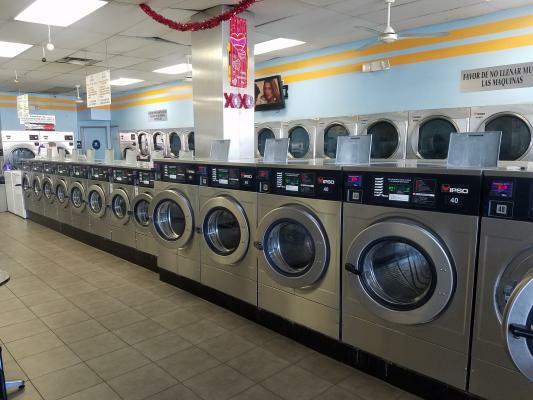 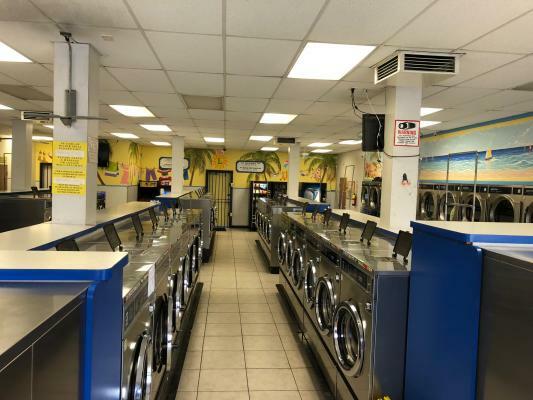 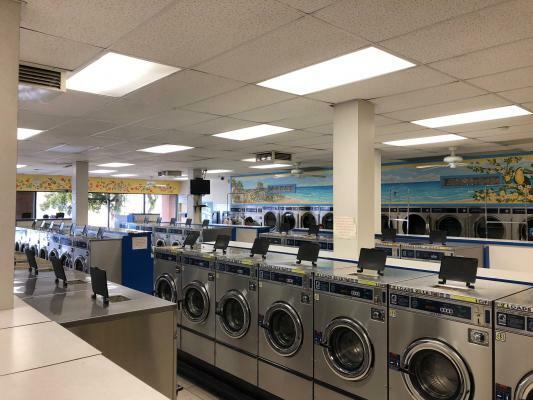 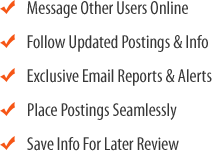 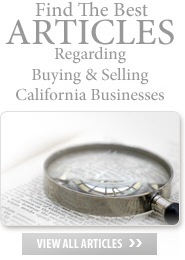 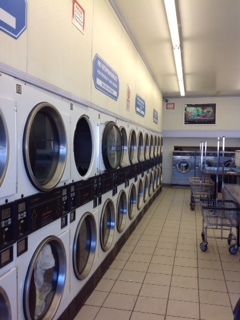 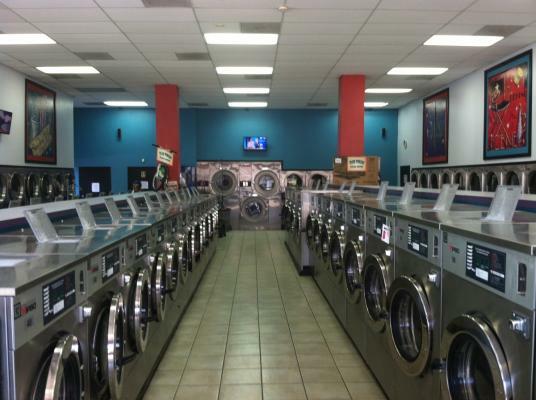 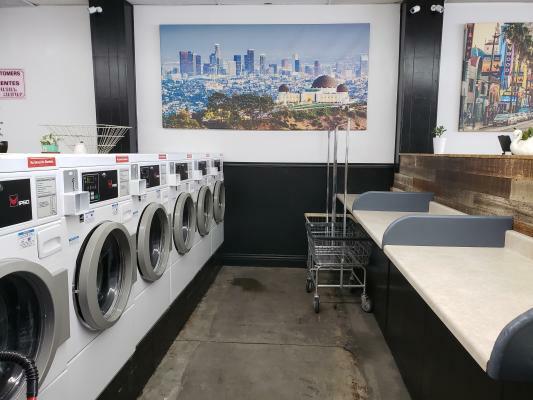 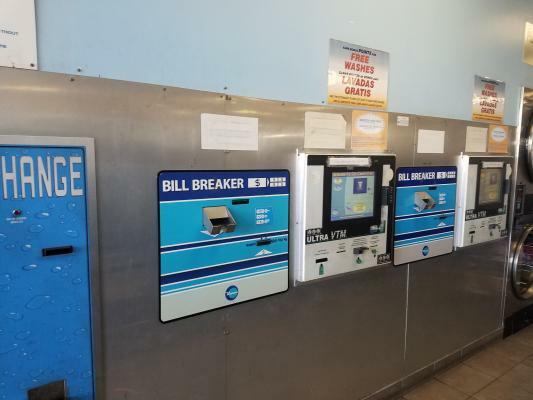 Van Nuys, CA- Elite Business Investments, Corp. specializes in business sales and acquisitions, coin laundry brokers/consultants and commercial laundry equipment sales and remodeling. 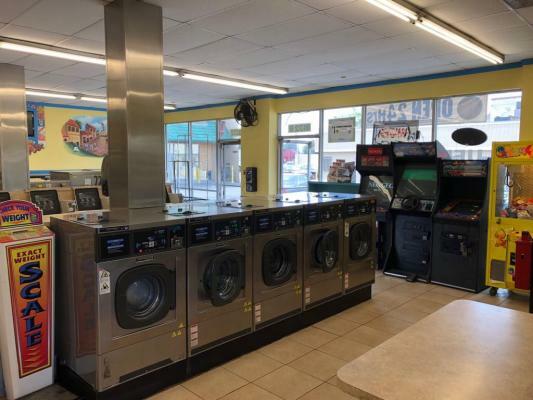 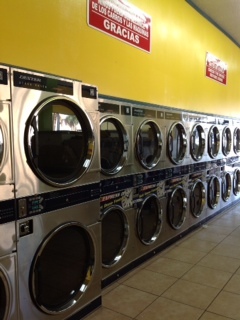 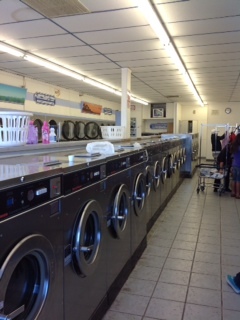 This laundromat is filled with lots of upside potential! 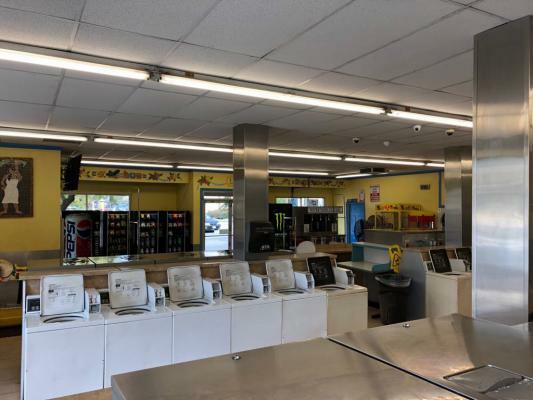 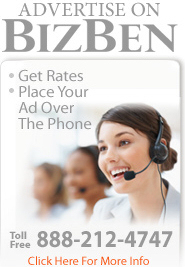 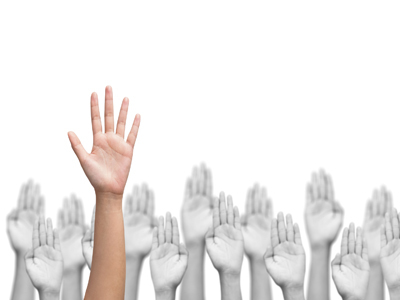 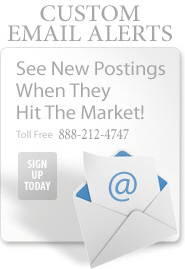 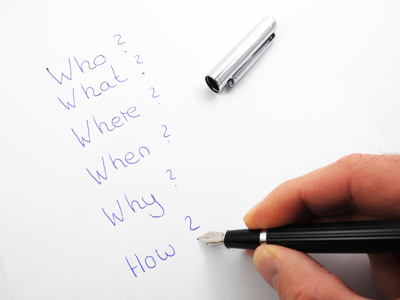 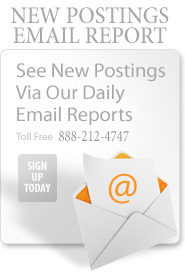 The seller is highly motivated to sell and is selling the store at a favorable R.O.I for any potential buyer!